Office lens is one of the popular apps for Windows Phone users, with this you can take pictures of whiteboards, or printed documents, then enhances your photo by cropping, sharpening and straightening it. 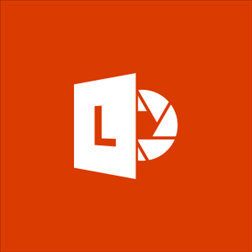 This app is very handy in many occasions, now the latest version of Office Lens 1.4.3727.0 adds a new and very useful functionality, it allows you to convert images to PDF so that you can share them easily. PDF is one of the most widely used document format which most of us use while sharing files over the internet like via email, IM or uploading it to some file sharing sites. Microsoft has already added option to convert Word or PowerPoint files to PDF through desktop app, and through Office Lens you can convert images to Word or PowerPoint and converting images to PDF is also a simple process, all you need to do is click image and save it, while saving it select just select PDF as option to save it and your file will be saved on your OneDrive account. You will be able to extract text from your saved PDF Office Lens supports OCR (Optical Character Recognition), and you can also make search for text, copy or highlight them. One more useful thing which is been added to this version is auto-classifier feature, which means all you have to do is snap images and Office Lens will take care of all setting, it will analyzes the image which you have taken and will switch to the best mode. 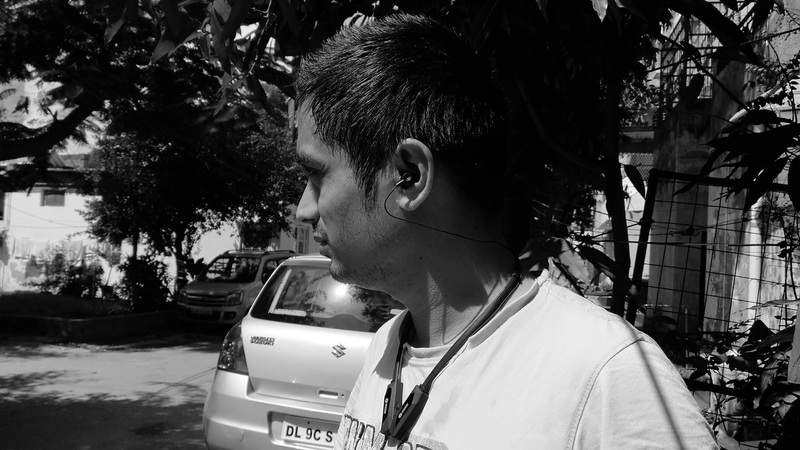 You can download and install Office Lens on your Windows Phone and tell us what you think about this feature.